Last Friday, we received the Samsung Gear Sport, which was announced at IFA earlier this year. 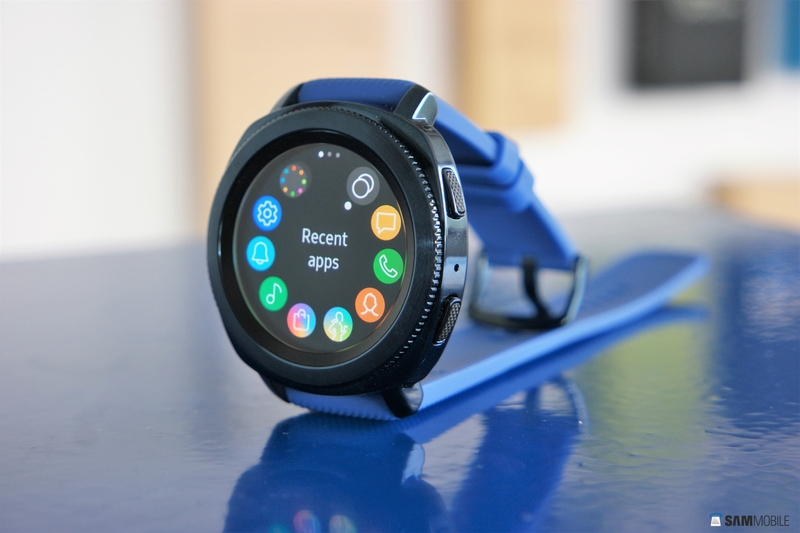 The Gear Sport runs Tizen 3.0 out of the box, and it is expected that Samsung will bring the upgrade to the Gear S3 Frontier and Gear S3 Classic as well. What does Tizen 3.0 bring to the table? We’ve come across a few notable new features and improvements, and we’ve listed the major ones below. 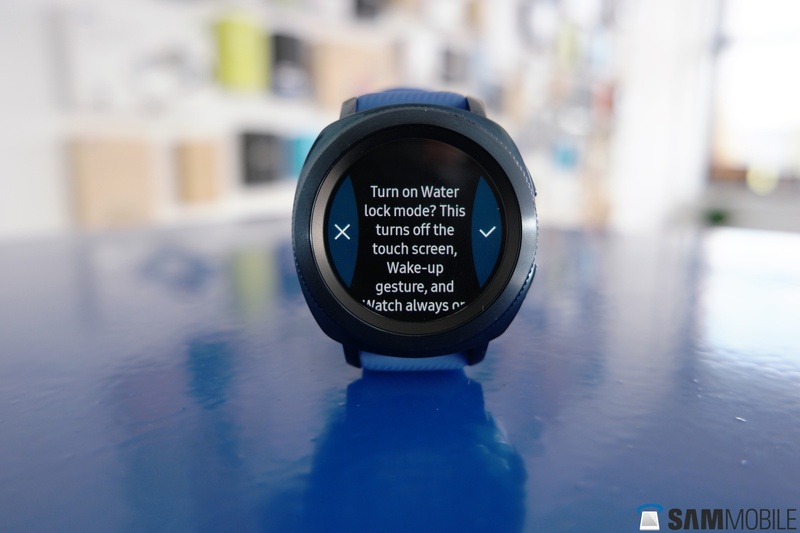 Watch Only is a new feature on Tizen 3.0. When you activate Watch Only mode, the smartwatch will only show you the watch face and disable all other functions, including notifications. This means you can use it as a regular watch, and the battery will also last much longer. You’ll lose all of the smart functionality, but Watch Only mode will be great for the times you just need a timepiece to, well, tell the time. Moving the bezel ring on Samsung’s watches turns on the screen, and while this can be handy for some, it can be annoying if you’re sleeping or in a situation where you don’t want the screen to wake up unless you want it to. With Tizen 3.0, you can turn off the bezel wake function to prevent the ring from waking up the screen. Samsung has upgraded icons with Tizen 3.0, and they now match the ones seen on devices like the Galaxy S8 and Galaxy Note 8. Not a lot to say here, except that there’s higher consistency across Samsung’s products. On Tizen 3.0, when you are looking for new watch faces to select, you’ll see a preview of up to seven watch faces at the same time, so you have to scroll less to get the ones you like. 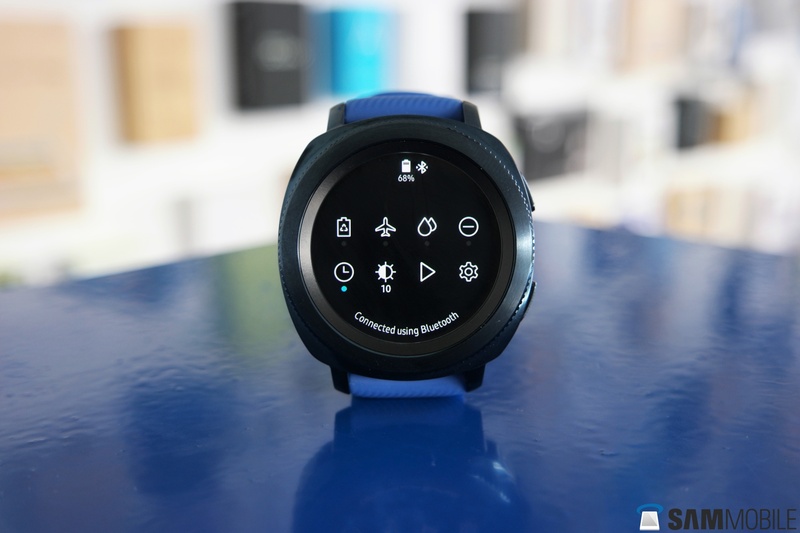 Before Tizen 3.0, only one watch face showed up on the watch’s display at a time, which made for more work when looking at the latest watch faces. As the name suggests, when enabled, Water Lock mode disables the touch screen and motion sensors. Perfect for when you take your Gear Sport for a swim. The quick toggles on Samsung’s previous smartwatches were too few to be truly useful, so Tizen 3.0 now gives you eight shortcuts in the toggles menu. 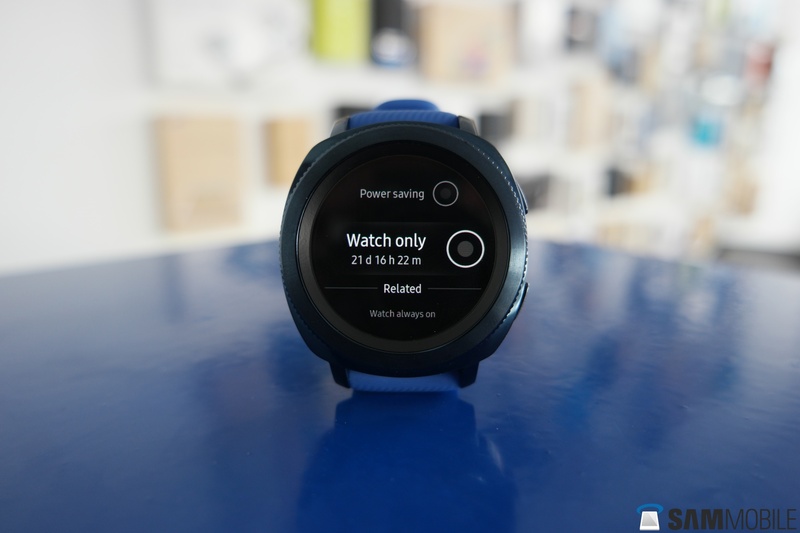 There are shortcuts for Watch Only mode, Water Lock mode, and the settings, in addition to the usual suspects like brightness and do not disturb mode. On Tizen 3.0, when you’re browsing through the settings menu, you will find suggestions for settings that might be relevant, pretty much like the ones you see on your Galaxy S8 or Galaxy Note 8. It’s useful for finding the right settings faster, especially on the small display on the Gear Sport. That’s it for the features that we think are notable on Tizen 3.0. 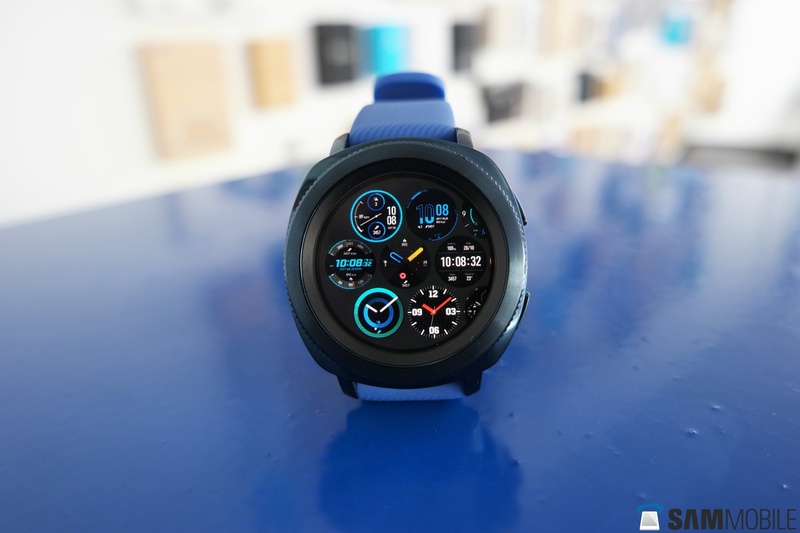 Of course, we’ll let you guys know if we come across more such features as we use the Gear Sport in the coming days. 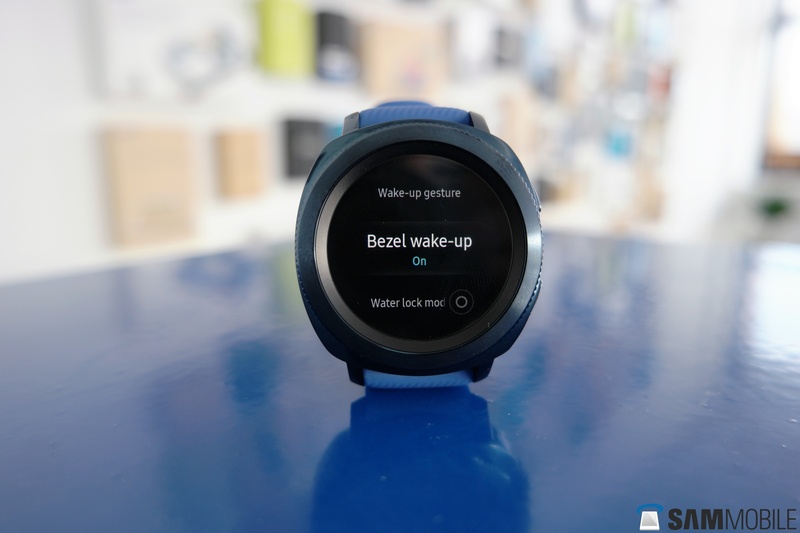 Hold tight for our review of the Gear Sport, and let us know what you think about Tizen 3.0! I hope the Gear S2 get this update, personally I can’t see it happening. But I don’t want to upgrade to a Gear S3 or Sport from my Gear S2 if an S4 is soon on the way! Yes I agree with PADDYBEAR79. I mean Tizen 3.0 is “born” in 2013 or earlier… and now they reached Tizen 3.0.0.0… wow great. Wow, that’s so great! I thought there will be crap like improved work with messengers (Viber, Telegram, Facebook Messenger) and features for hiking like GPX/KML tracks support and ability to cache free maps like Open Street Maps or Open Cycle Maps for offline usage, but in real WE WILL HAVE NEW ICONS! Holly balls! I hope the improvements are more than cosmetic. When is the update for S3 released? Some excellent features there. I solved the problem of the watch lighting up at night by switching off Wake up gesture in settings. Not a perfect solution but it stops it coming on when you move about as you sleep. But this is even better. There’s even an Option to turn off wake up gesture with a time plan. In English probably Settings – Gear – do not disturb. My gestures are turned off from 10pm to 6am. Unfortunately I heard the S2 won’t be getting Tizen 3.0 as it’s hardware won’t be compatible enough. Don’t take it as 100% correct, just what I heard. 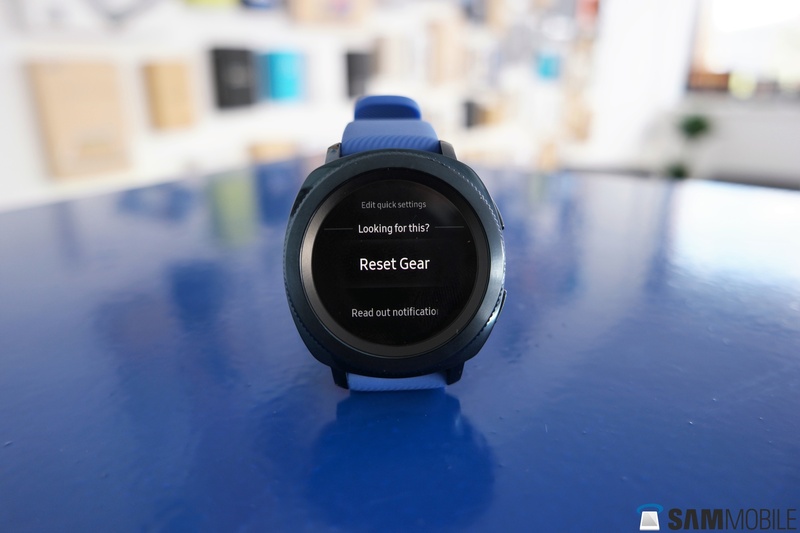 These are great improvements and truly hope they come to the Gear S3s soon! the Gear app just got an update but my actual Gear S3 frontier hasn’t had one in months! Are you able to control Samsung TVs using the watch/bezel? Is there a safe style unlock method – i.e. turning the bezel in a specific pattern to unlock the device?